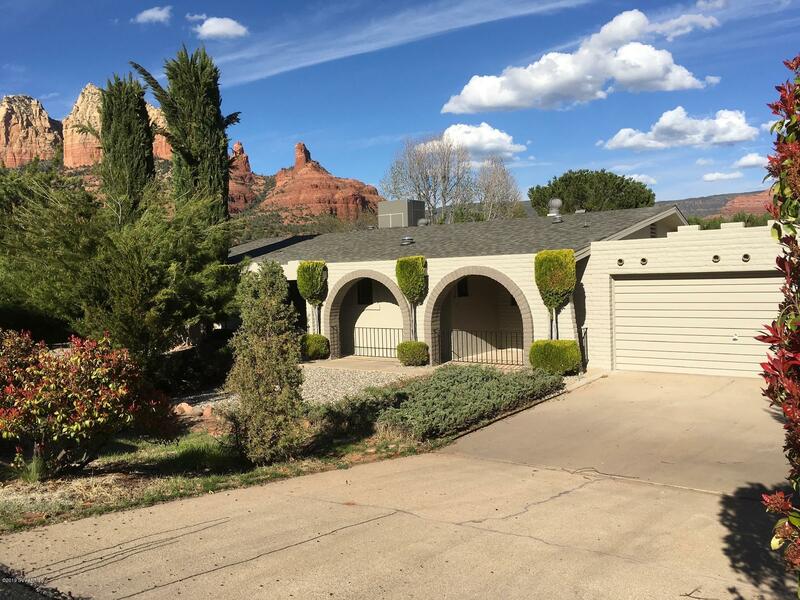 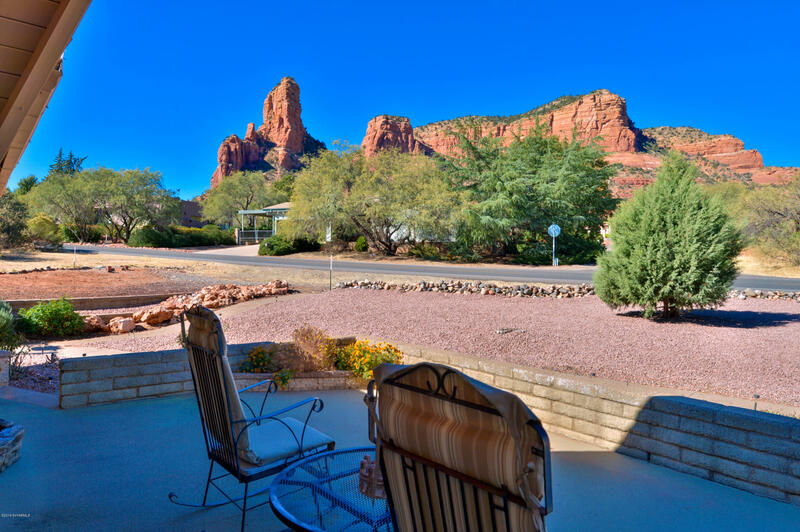 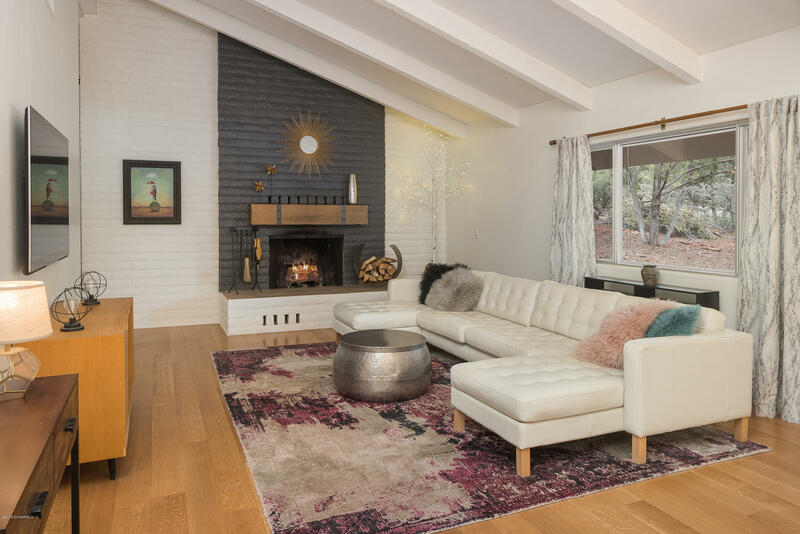 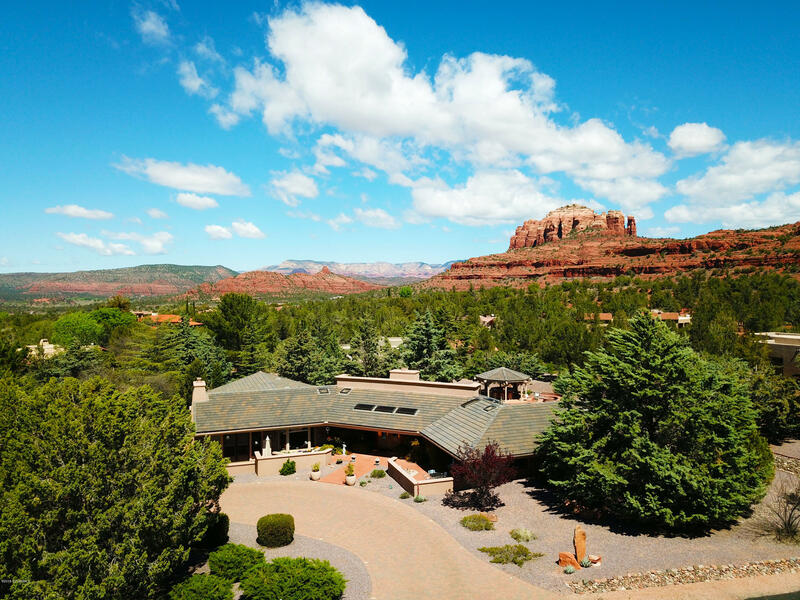 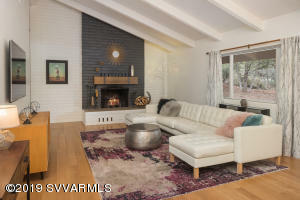 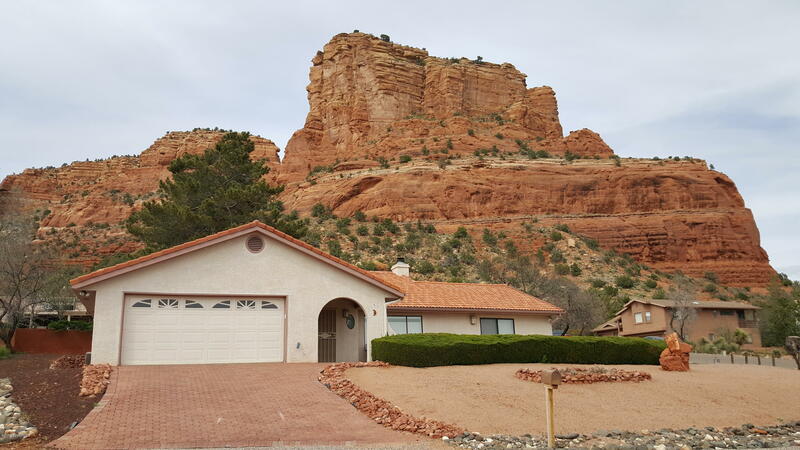 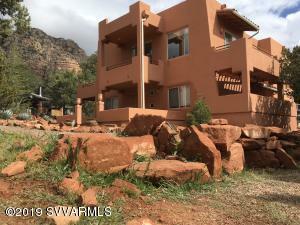 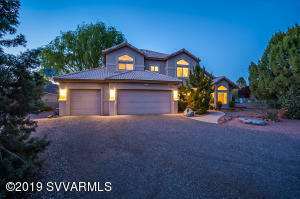 What’s new in Sedona real estate? This list or “hot sheet” shows all Sedona real estate listed over the past 14 days. 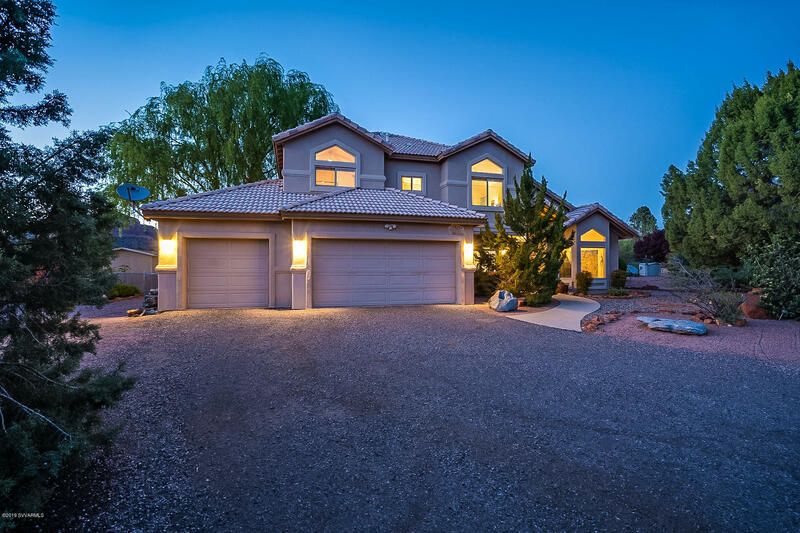 It’s sorted to show the newest homes first. It’s always up to date and straight out of the Sedona MLS. 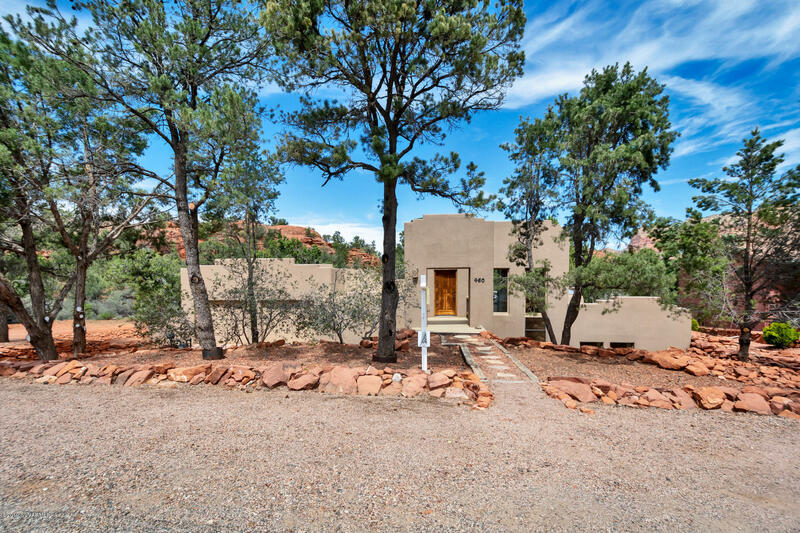 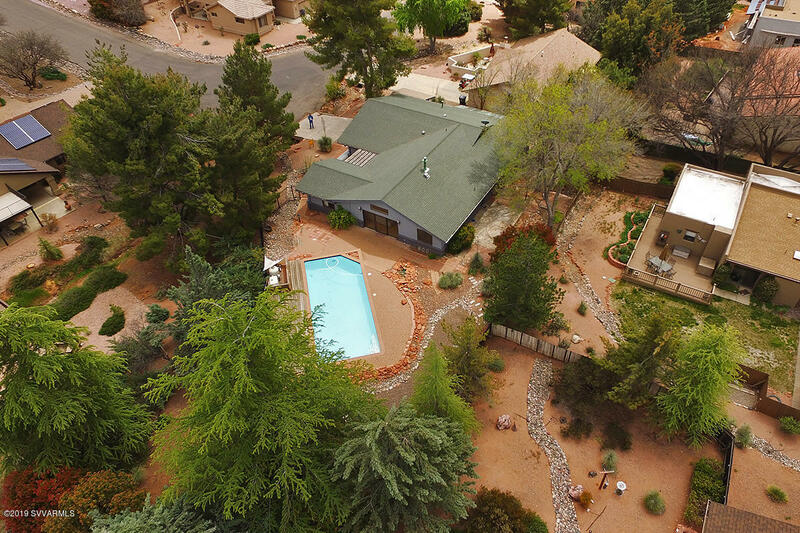 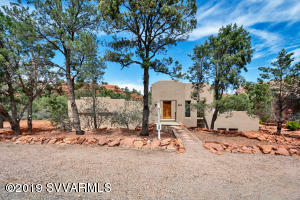 You can’t get more accurate information on newly listed Sedona real estate than this. 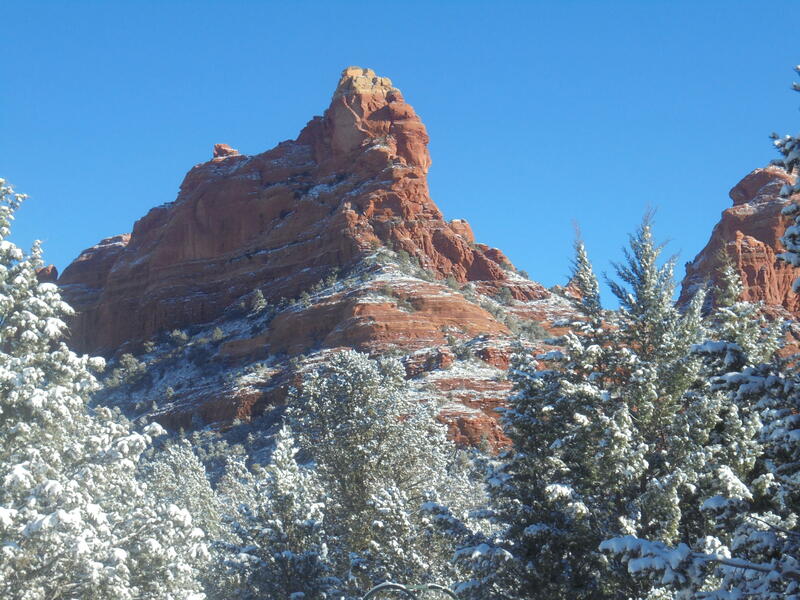 Bookmark this post to quickly see whats new. If you see something you like, give us a call and we can go check it out and get you more information.